The B.C. Green Party leader says restricting foreign buyers is a widely used approach globally and could make home ownership more attainable for priced-out residents. New Zealand has banned most foreigners from buying homes as it grapples with housing affordability problems. The leader of the B.C. Green Party wants to explore a similar approach in British Columbia. 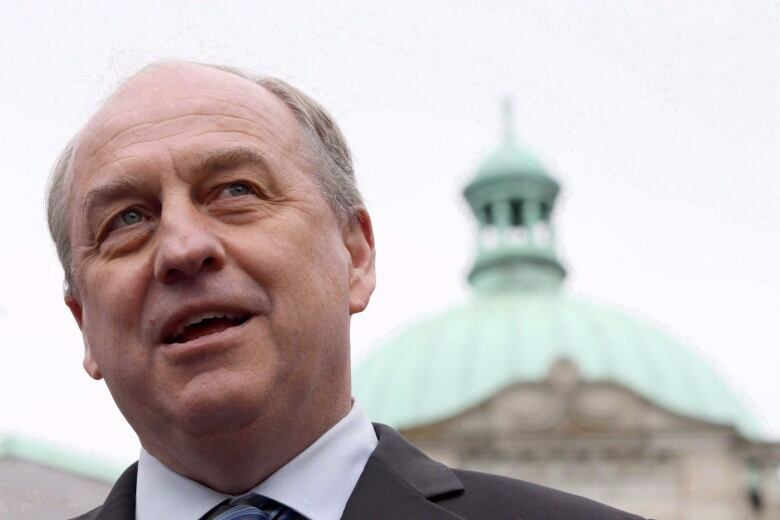 Andrew Weaver repeated his call on Wednesday for B.C. to ban foreign homebuyers instead of taxing them as the province does now. "We know what the problem is. We know the source of the problem," Weaver said. "There's been a lot of offshore money flowing into Metro Vancouver … what that has done is driven up speculation. "It isn't like we haven't seen this coming, but what it requires is bold leadership and strong public policy." Weaver says restricting foreign buyers is a widely used approach globally that could make home ownership more attainable for priced-out residents. 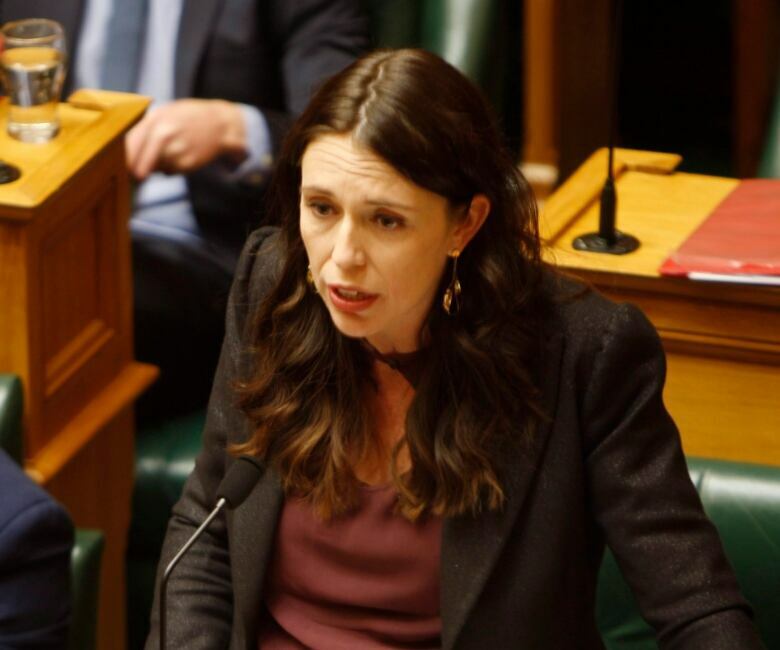 Previously, the New Zealand housing market was open to investors worldwide, but the government on Wednesday passed legislation that allows only New Zealand residents to buy homes. In recent years, there have been many anecdotes about wealthy foreigners from Silicon Valley and beyond buying ranches in picturesque rural New Zealand as a "bolt hole" or escape option from a turbulent world. 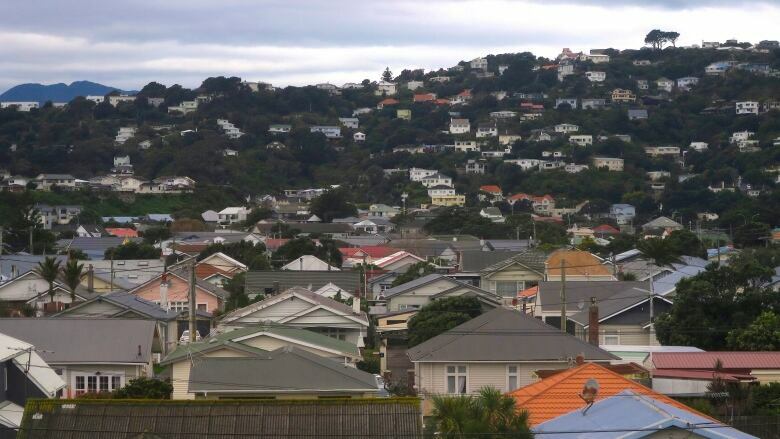 Statistics indicate about three per cent of New Zealand homes are being sold to foreigners, but that rises to five per cent in the scenic Queenstown region and 22 per cent in central Auckland. In Metro Vancouver, data shows foreign buyers are purchasing a minority of properties, but just how much varies considerably from city to city. Weaver said reported numbers aren't telling the whole story and foreign buyers are able to play "loosey goosey" with taxes and purchasing rules through trusts and partnerships. He also blamed foreign buyers for creating a domino effect in the secondary market: When they purchase expensive homes in places like Metro Vancouver, the sellers use the profit to buy someplace cheaper, like Victoria or Nanaimo and then raise home prices there. Weaver has been calling for a foreign buyer ban for some time. In January, B.C. Premier John Horgan rejected the idea. On Wednesday, Finance Minister Carole James said in an emailed statement the government is taking action on foreign speculation. "We are pleased to be seeing positive results from these actions, in particular, the latest property transfer data showing that the numbers of foreign buyers in our least affordable housing markets is dropping," James said. Just how many foreign home buyers are in Metro Vancouver? University of British Columbia economics professor Tsur Somerville says foreign demand is a driver of housing prices. But around the world, taxing foreign buyers is a more common approach, he said. After the last government introduced the foreign buyer tax a drop in foreign investment in B.C. was seen, Somerville said. He added, however, that foreign buyers aren't the only reason for high home prices. "Demand for housing comes from lots of different areas and we have supply issues as well," Somerville said. "Addressing foreign capital is an important part of a multi-pronged strategy."